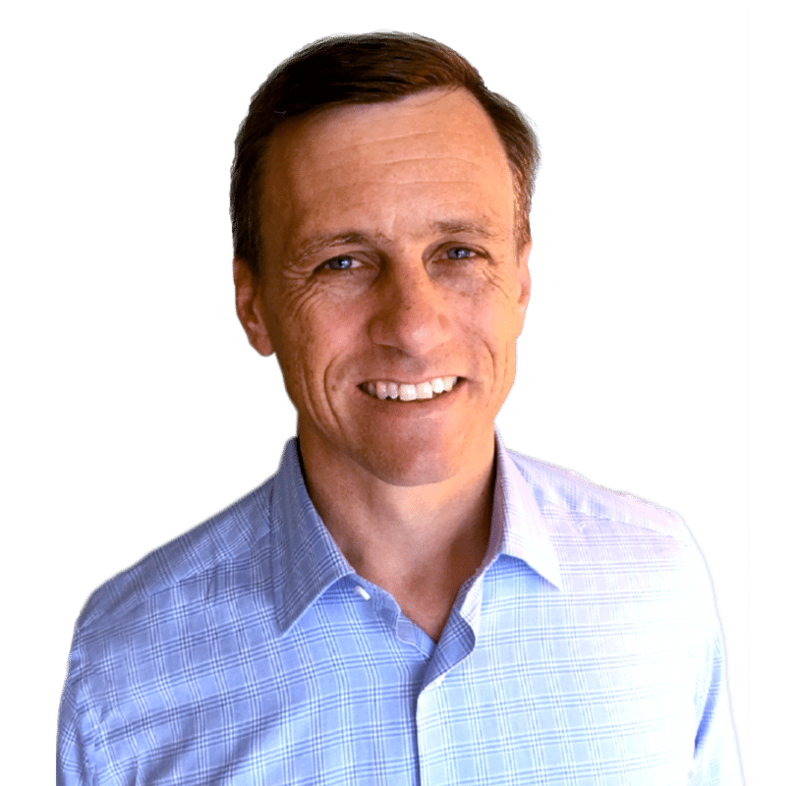 Van Cornwell is the Director of Real Estate Acquisitions for Northern California at R.D. Olson Development. In this position, Van is responsible for the acquisition of new assets and development opportunities in the broader San Francisco Bay Area. Van brings to R.D. Olson 15 years of experience in real estate finance, asset and portfolio management, and portfolio consulting. Prior to joining R.D. Olson Development, Van was in Hawaii for 13 years, predominantly for Bank of Hawaii as a construction and hotel lender. Van earned his Bachelor’s degree from the University of California at Berkeley, and an MBA in Real Estate from USC. Fun Fact: In his free time, Van can be found swimming in the San Francisco Bay or running the trails of Mt. Tamalpais.